We all know that Xmas is all about the traditions, spending time with the family and friends, decorating xmas tree, sharing gifts… Oh gifts! 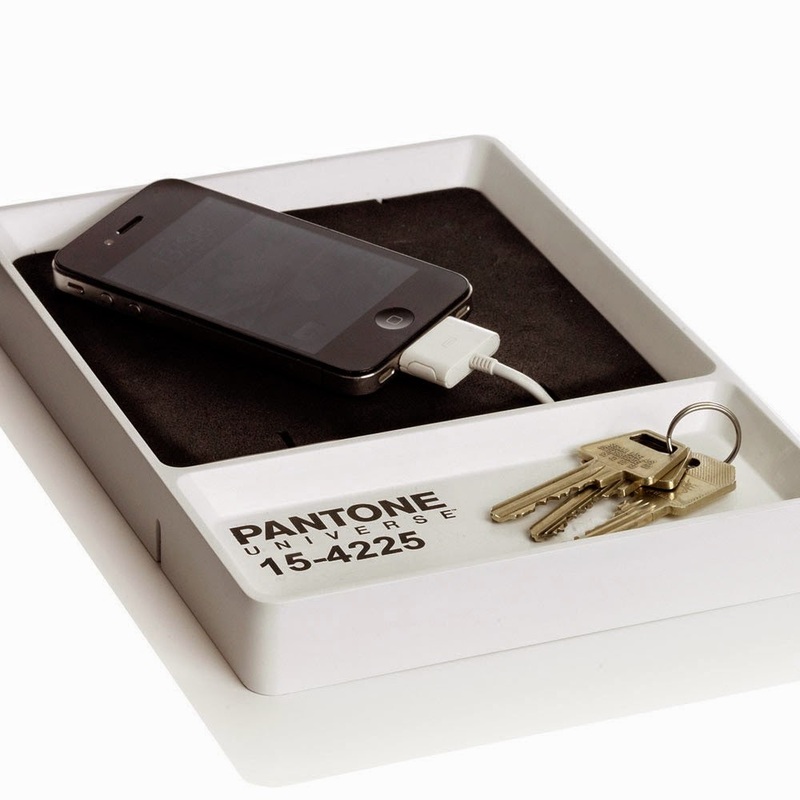 Yes.. After we receive them we have this … ‘that’s not enough” feeling and we can’t wait for the Boxing Day sales to start! (Well, at least me! )Some people rush early morning to shops (extreme version) or the more smarter, seat in front of computer with cosy pyjama on and hot chocolate on side (Me!) and search through pages.We do have our favourite website where to look for clothes and shoes but do you know where to find best deals on furniture and decorative accessories? No, well you are on the right place now! I would first start with Next as Next will be the most occupied website/stores in Boxing Day in UK. So to get the best deals- you have to be fast! 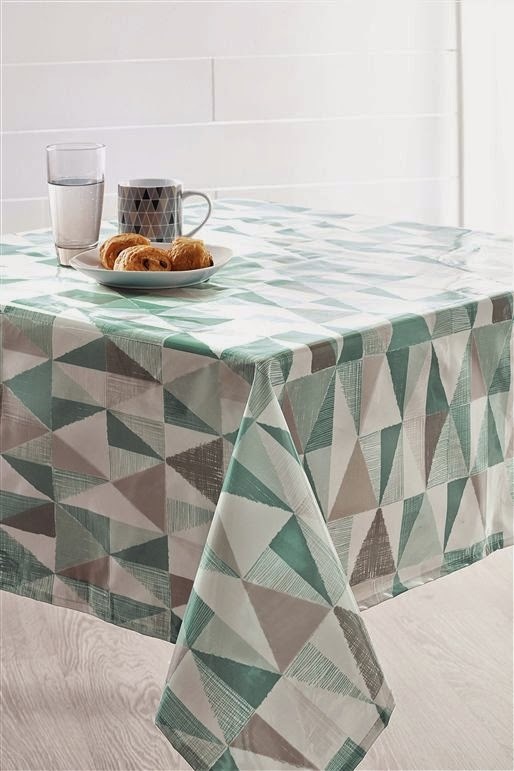 I have spotted this geometrical table clothes for only £9 bargain! 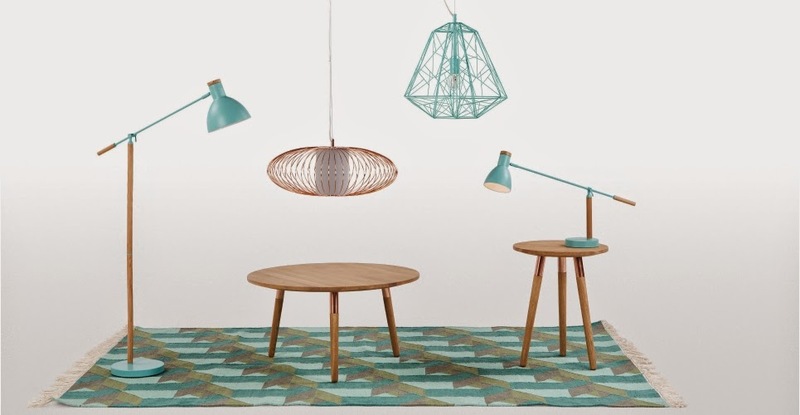 I think geometry is very trendy despite any seasons! !! 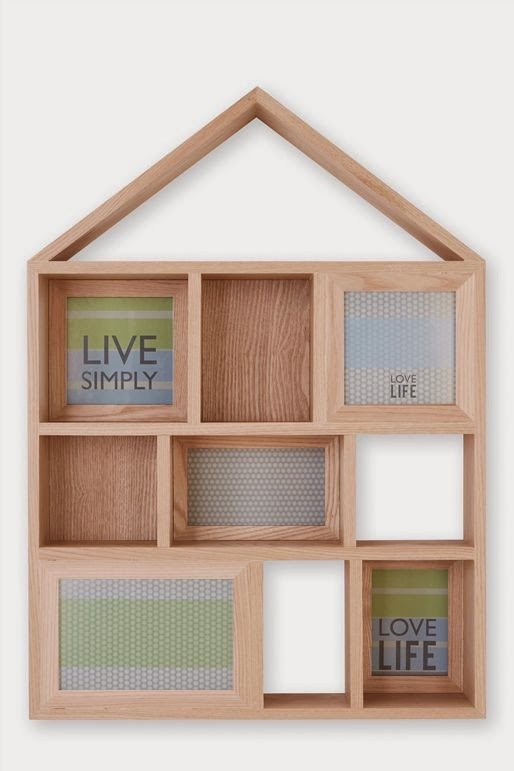 or.. look at this house collage frame sale from £45 to £14! 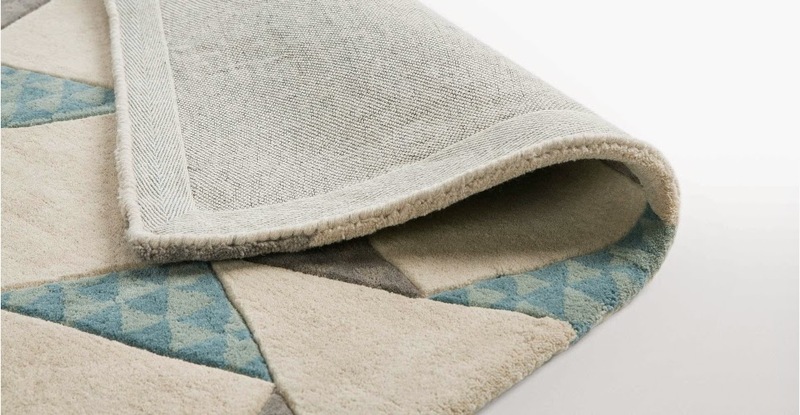 After browsing though Next I go usually to Made.com as they do things I really like FLASH SALE! You can grab a bargain on sale that last on 24h to hurry!! 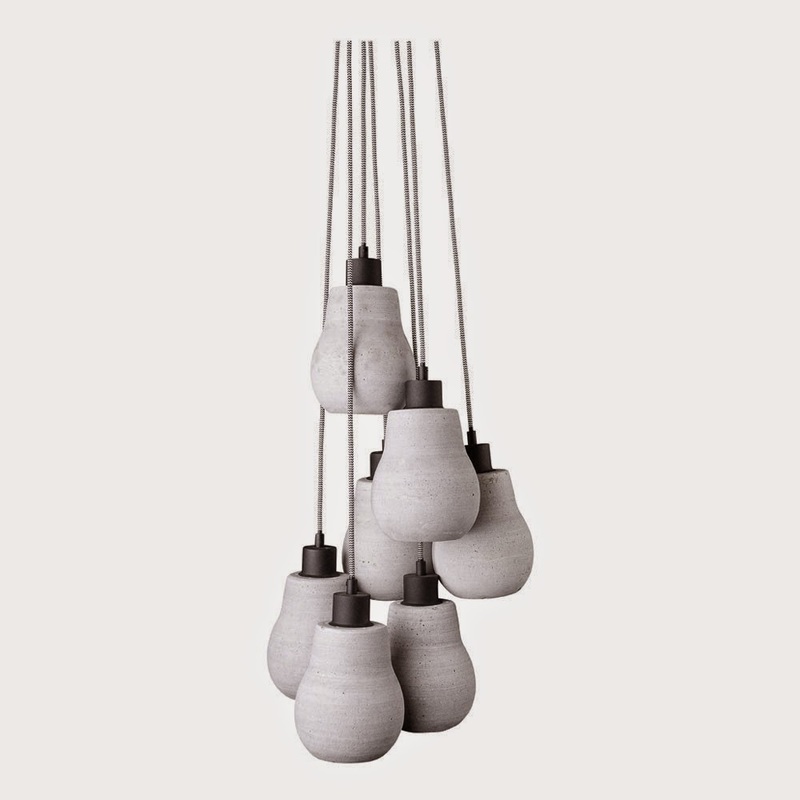 My favourite pics of today Flash Sale ..
From a standard sale My favourite pics of Made.com are.. the Cohen White Lamps.. 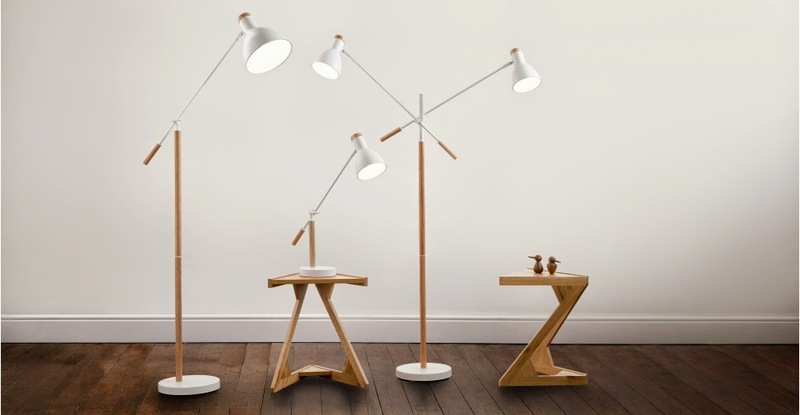 The double floor one for only £99 , the desk lamp only £35!! 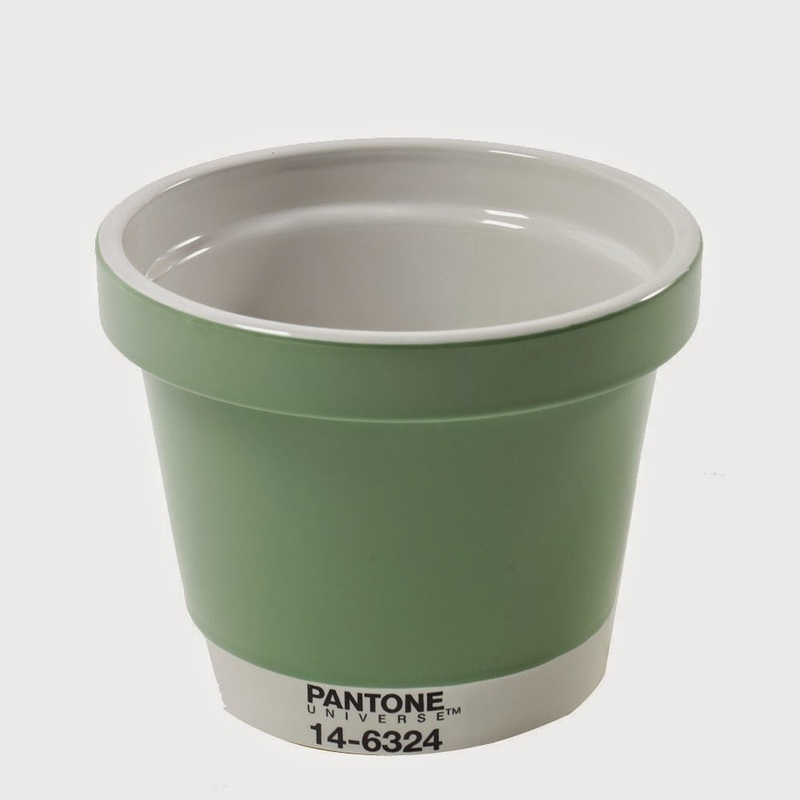 These are also available in pretty arcade green colour ! The Hive Pendant available for £59! 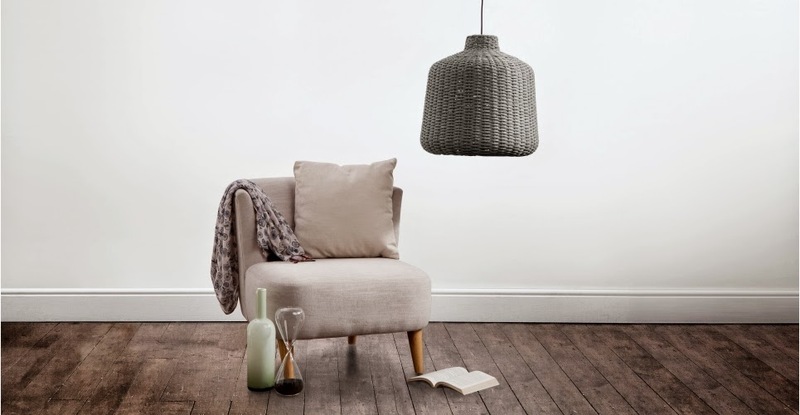 But one of my favourite sale product from made.com is the Bamako Barrel Shade !! 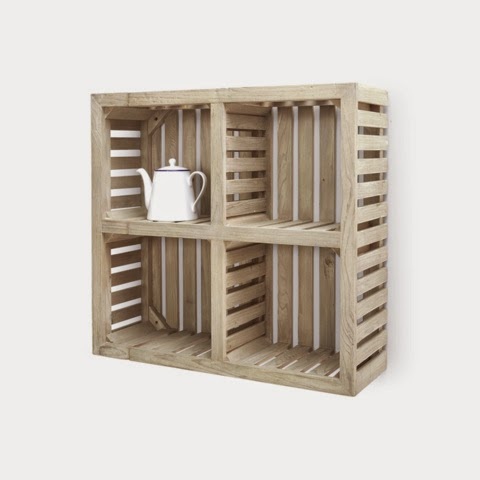 Sale from £95 to £39!!! 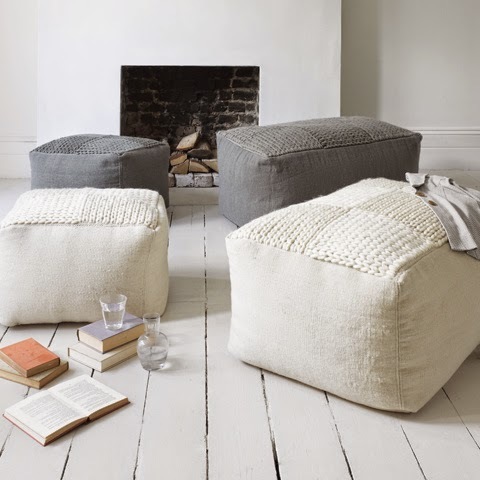 or this Shnuffle pouffe for £95..live it ! 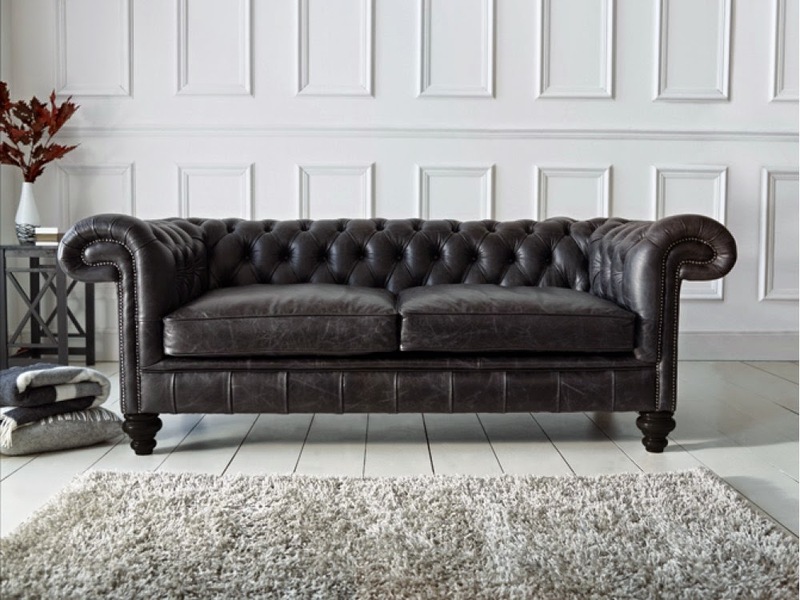 Oh and I have come across The Chesterfield Company / based in Manchester, if anyone is looking for the iconic Black Chesterfield sofa this price is really hard to beat! A real bargain!! 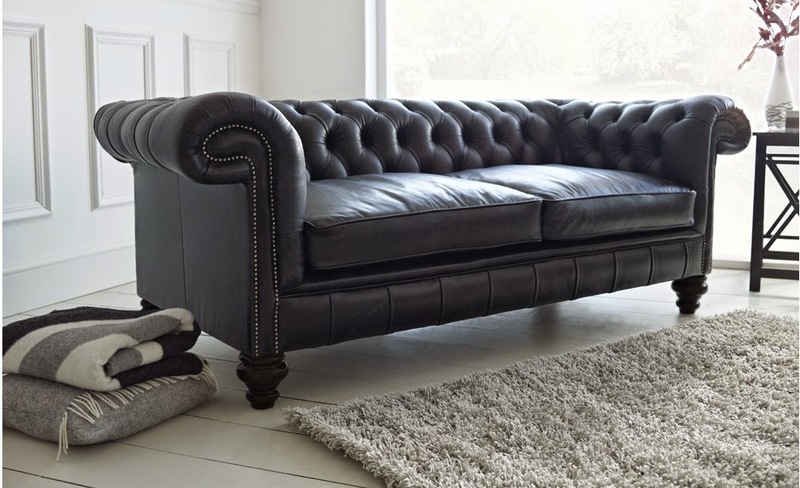 Price for the 2 seater starts from £985 !! Dwell.com is the next when I surf the internet!! O love Dwell they have very modern pieces that can fit most homes. 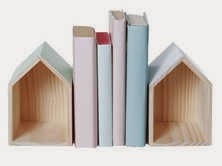 My favourite pics..This house bookends are super cute £19.95 ! 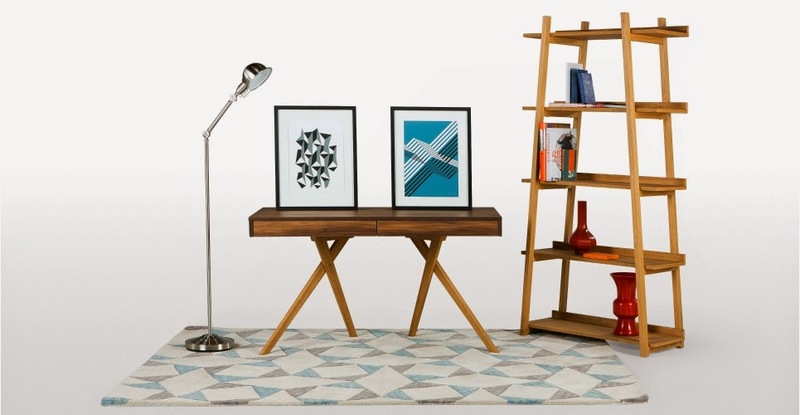 Occa-home.co.uk is not the cheapest wesbite I have been on but has definitely stunning sale pieces to grab! I start with this Beautiful Lantern. 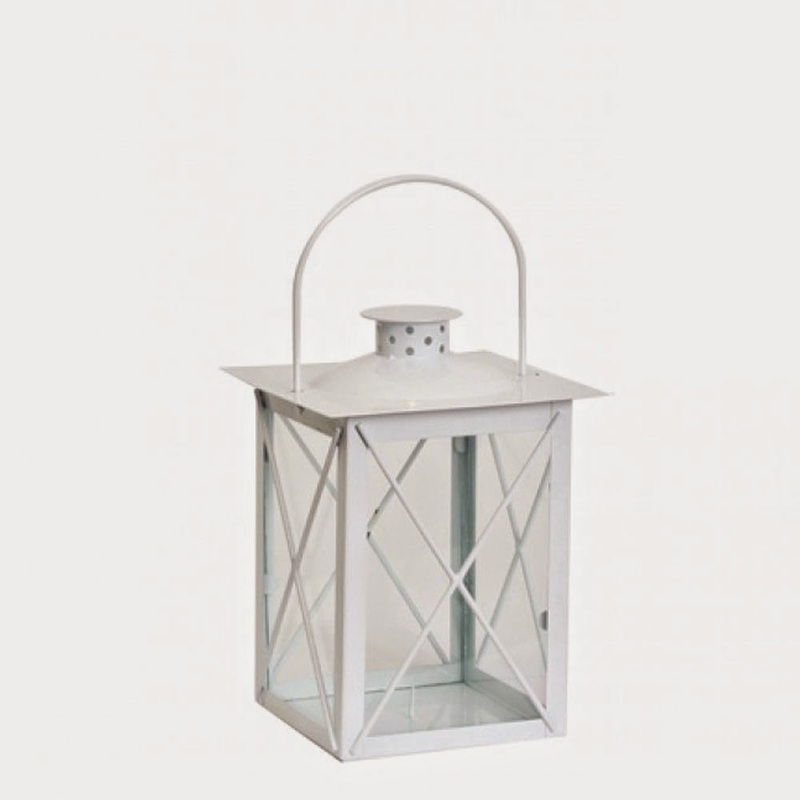 I know lanterns are design for gardens.. but they look great on floor next to fire place or large window, why not? £5.50 ! 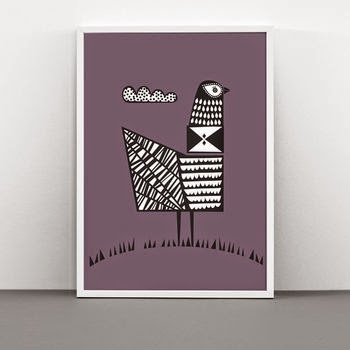 NotOnTheHighStreet is online seller that I look into very very often! I love it! 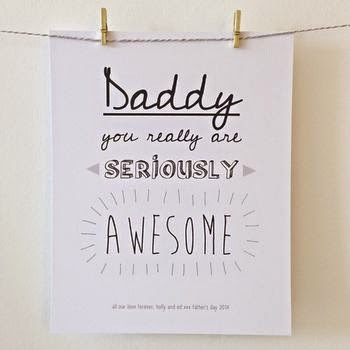 and look what I found there for you.. 🙂 In this shop you can buy very unique personalised gifts so all the pretty prints can have your best mate or Granny name on!! Ha! 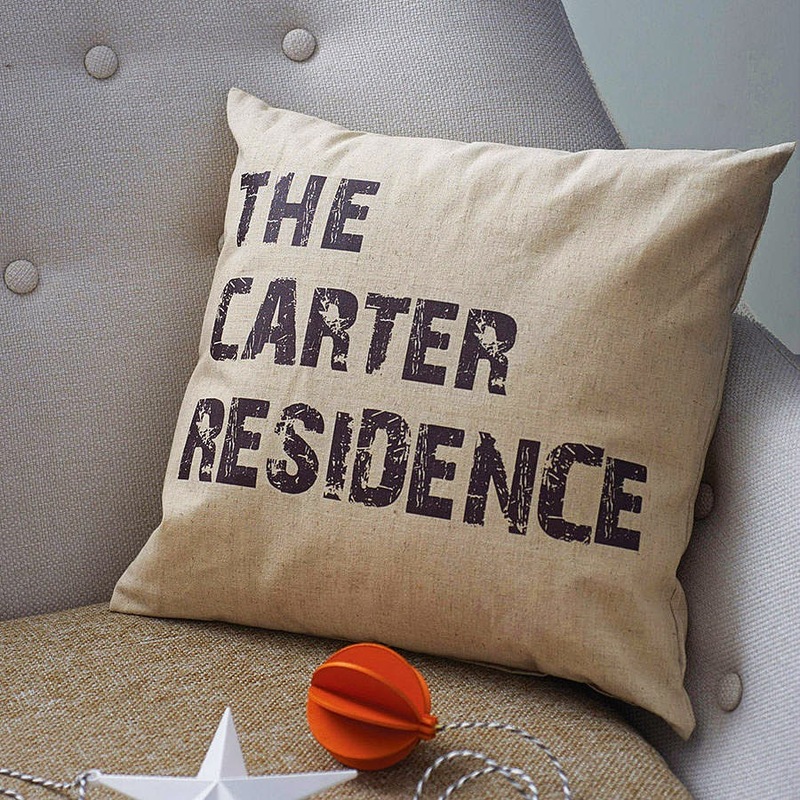 I love this personalised Cushion! I know there are plenty very cheesy ones but this one is actually really pretty! Very simple, industrial look with nice typography! £20! Another store that i just cannot missed is RockettstGeorge! They have super unique industrial pieces. I have ordered before high chairs from them to my client and they just amazing! 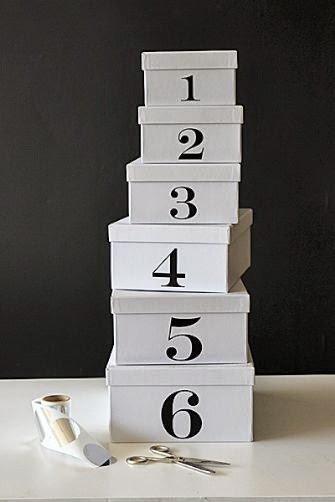 These Set of 6 boxes originally were I suppose for a gift wrapping but I think it would suit perfect any Skandinavian style bedroom or white modern living room! Set of 6 £19 !! 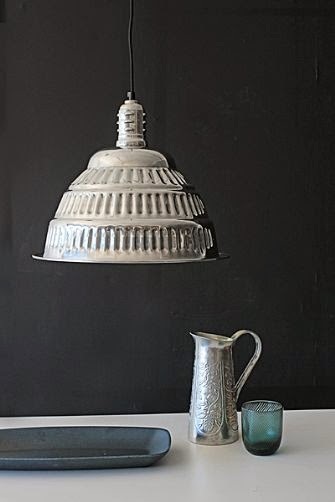 Or look at this industrial Aluminium Pendant Lamp! £60 !! Where do you usually shop on Xmas sales?